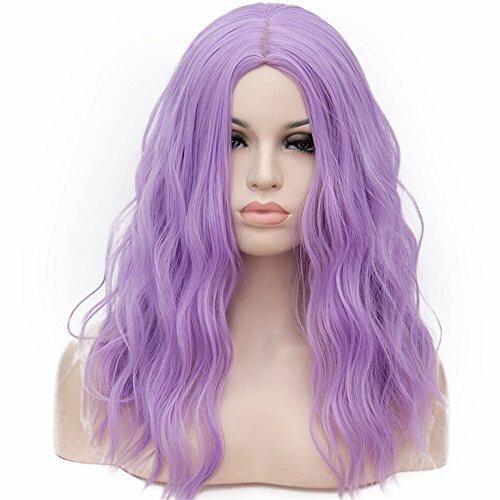 How to Care for Synthetic Hair Wigs? 1. The product comes with a black protective net. While not using, put the wig into the black mesh, and keep it in a right place. 2. Grab your Wig Shampoo and squeeze just a teaspoonful into cool water. Never use hot water, as this may damage your wig. 3. Carefully submerge your wig in the water, and soak for around three to five minutes. 4. Gently swirl the wig around the water to help the shampoo to do its job. However, remember not to rub. 5. Empty the water, and run your wig underneath the cool water to wash out the shampoo thoroughly. 6. Wrap a clean towel around the hair and carefully press it, to remove any excess water. If you have any questions about this product by OneUstar, contact us by completing and submitting the form below. If you are looking for a specif part number, please include it with your message.